Manchester-born Hasney, at home at left back or in midfield, came through the youth setups at Manchester United and Bolton Wanderers. He made his debut during the 1998-99 season, featuring several times on the bench when Bolton were in the Premiership. The following season, he found his first team appearances limited to just a handful due to the strong competition for the left back role. An England youth international at the time of his release, Hasney moved to United for an undisclosed fee, signing a three year deal on the same day that Jamie Buchan arrived from Aberdeen. 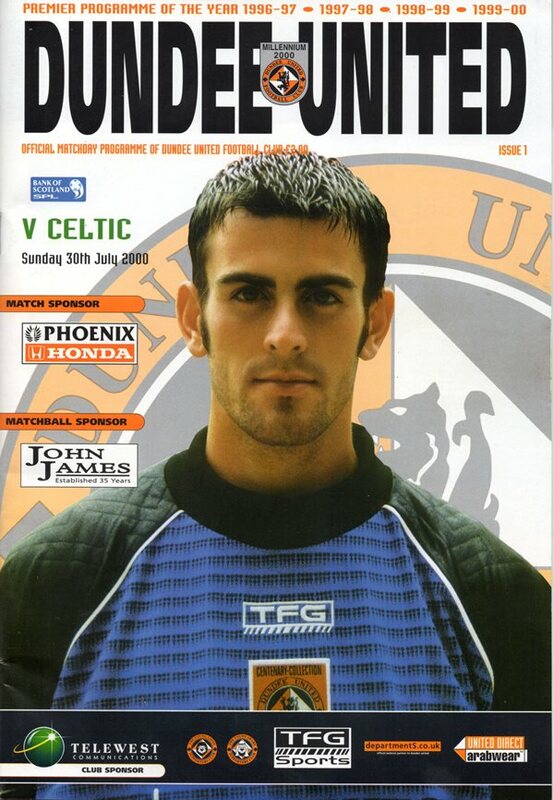 He was signed by manager Paul Sturrock during United's 2000-01 pre-season, but established himself as a regular under new manager Alex Smith during his two full seasons at Tannadice. 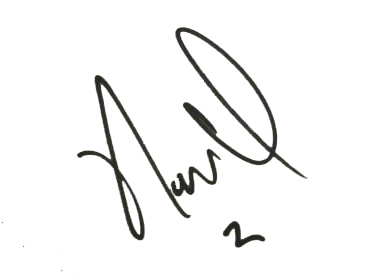 He was released at the end of August in 2002, ultimately rejoining Paul Sturrock at Plymouth Argyle. In later years, Hasney had spells at Sheffield Wednesday, Oldham Athletic and Swindon Town before a knee injury forced his retirement as a player. He later became a coach with Oldham and then with Manchester United's youth academy. Hasney was born on this date in Blackley, Manchester. Having come into the side the week prior, Derek Lilley dropped back to the bench in favour of Hasney Aljofree for United's first visit to Celtic Park of the season.